The critically acclaimed musical La La Land is the surprise smash-hit of 2016. The film won seven Golden Globe Awards, winning every category it was nominated in and breaking a record for total number of wins. It has been nominated for fourteen Oscars, tying records set by Titanic (1997) and All About Eve (1950). Some critics have contended that it has revitalized, or even resurrected, the “bygone” genre of jazz musical. 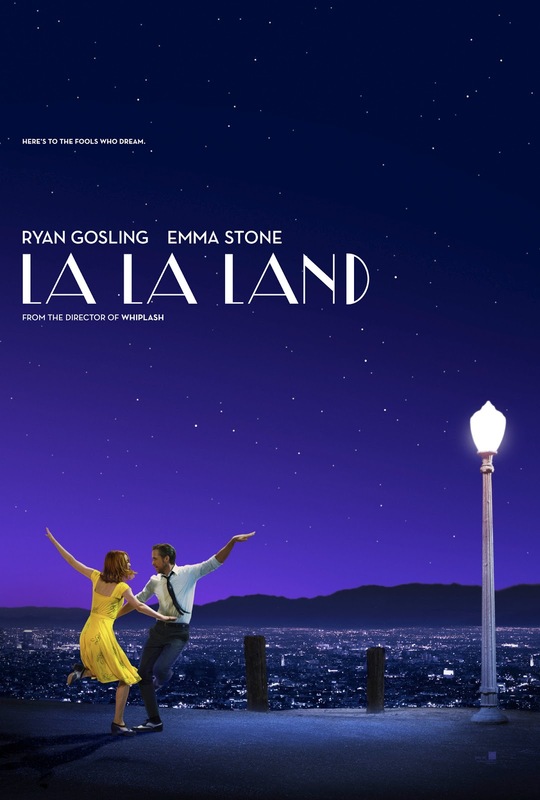 Winning Best Original Score and Best Original Song for “City of Stars” in the Golden Globe Awards, La La Land features a creative and memorable soundtrack by Justin Hurwitz. Benj Pasek and Justin Paul wrote lyrics for all of the songs except for “Start a Fire,” which was written by John Stephens, Justin Hurwitz, Marius De Vries, and Angelique Cinelu. 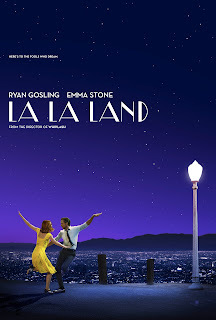 Starring Emma Stone and Ryan Gosling, the film boasts extraordinary and enormously entertaining performances, an enchanting love story, and a heart-rending conclusion. Director Damien Chazelle brings to life a remarkable set, ensuring this masterpiece will be talked about for a long time.